We are excited to announce our new olive based product range from AINHOA, and to celebrate, we have put together 2 amazing facial specials! 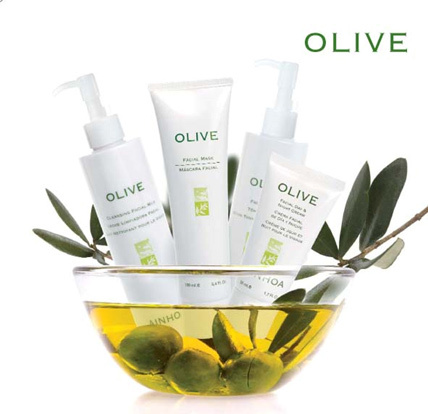 Derived from natural olive extract, this product is rich in proteins, minerals and vitamins. Designed for mixed, dehydrated and dry skins for 20 years onward. This is highly hydrating, nutritive, softening, anti-wrinkles, it protects and restores the hydro lipid layer. Balances the corneous layer and provides elasticity and a natural protection for the skin.